Nathan Abbott is keeping a family tradition alive as the third generation to work with Abbott REALTORS®. The company, which was founded in 1970, is known for offering excellent customer service and an in-depth knowledge of the luxury real estate market in northwestern Florida’s Emerald Coast. Even though the Florida real estate market has changed over the years, the family-owned business has continued to adhere to the principles that led to its success. They are dedicated to sharing their knowledge and going above and beyond to serve their customers. They pride themselves on building relationships with clients and helping them make wise long-term investments. The Nathan Abbot Team focuses on all aspects of the real estate industry and works together to build relationships with their customers and provide excellent service. 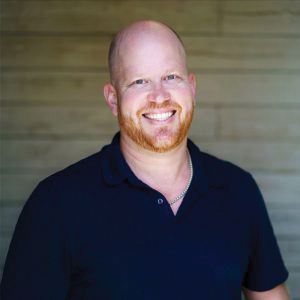 Nathan Abbott grew up in Florida and obtained his real estate license in 2001, after graduating from Florida State University. Because of his initial success in sales and commitment to customer service, he received the Rookie of the Year Award. Nathan Abbott and his wife, Erin, successfully launched and closed two pre-construction projects. They are both certified distressed property experts and investment-agent specialists. In 2011, they became licensed real estate brokers and created the Nathan Abbott Team. The team currently has nine members, but it continues to grow. They focus on all aspects of the real estate industry and work together to build relationships with their customers and provide excellent service. 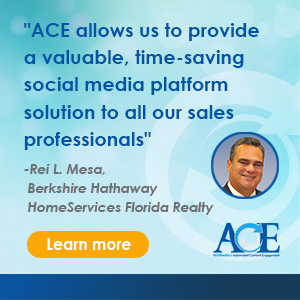 The team is a top producer in Florida and has won numerous awards. Nathan Abbott is also a REALTOR® with ResortQuest Real Estate. 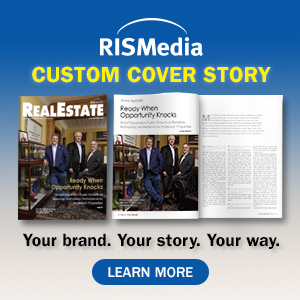 That company specializes in selling condominiums on the Florida Gulf Coast and Alabama Gulf Coast, as well as residential sales in other areas.